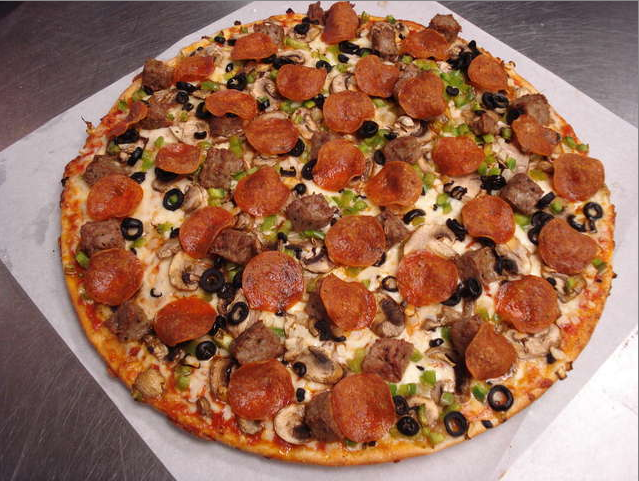 With the best Pizzas around, you’re bound to leave with a smile. Grab Pizza Roma today! Flat pizza not your thing? Mix it up with some Pizza Roma Calzones, straight out of the oven! Add your favorite side dishes to any order. Try our home made salads make with the our freshest vegetables. Nothing beats the classic sub sandwich, take a look at our large variety! Anywhere from sweet to spicy, Pizza Roma wings are a sure pleaser! Now to top off dinner, choose some of our homemade desserts and Coke Products!